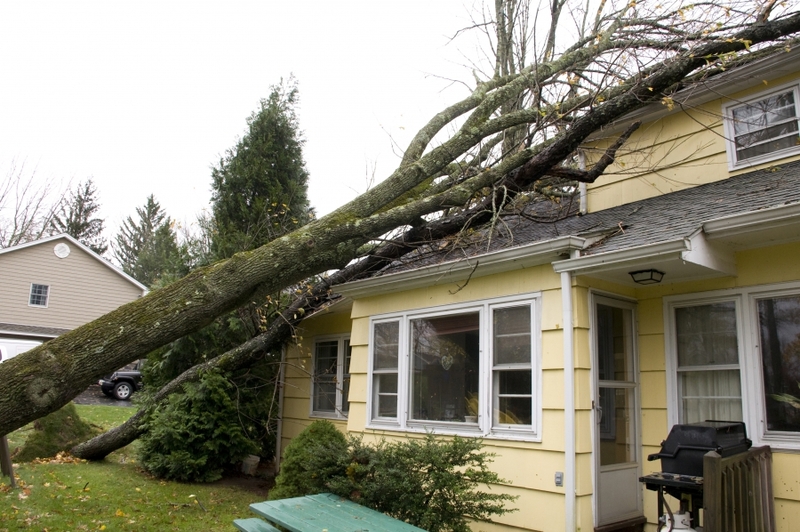 Storms can be a homeowner’s worst enemy. At A&H Forensic Roofing, we’ve helped hundreds of North Carolina and Florida residents quickly and efficiently restore their property’s roofing system after a damaging storm. Whether the damage to your roof is from hail or brute wind, our certified roofing specialists have the experience and tools needed to safely repair, restore or replace your current home’s roof. If your property’s roofing system has been recently damaged, call us to have a specialist evaluate your roofing investment and provide the proper documentation you need to support your immediate case. We provide a full forensic roof report that includes the documenting and photographing of the damaged areas, specific locations, and the severity of the damage caused. If you are going to file an insurance claim, it’s important to immediately contact your insurance provider after the incident to discuss all of your options and the steps needed to proceed. Once you have spoken to your insurance agent, contact the roofing contractors at A&H Forensic Roofing to execute a forensic roof report that will thoroughly document the damage done to your property. This will justify your claim and the insurance company will likely send a representative on their behalf to evaluate the damage and determine the cost for the repairs. During this time, it’s extremely helpful to have one of our representatives present as well, to ensure they are handling your investment correctly! At A&H Forensic Roofing, we understand how scary it can be to endure property damage from a storm. If you’re looking for a dependable and experienced roofing company in North Carolina or Florida, contact the professional contractors at A&H Forensic Roofing today. We offer a variety of specialized roofing services for roof repairs and roof replacements, including 24/7 emergency services in the case of a storm or crisis.